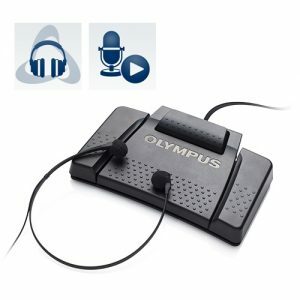 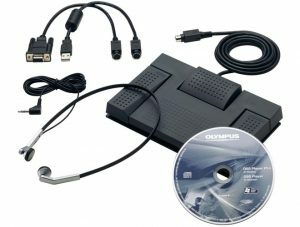 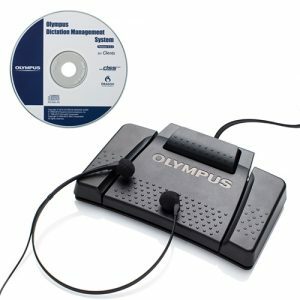 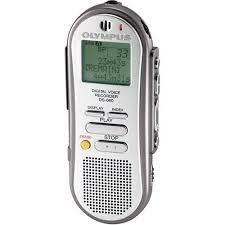 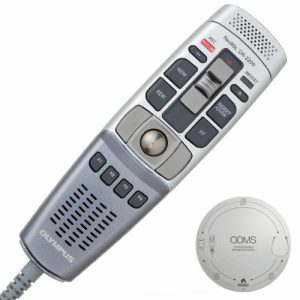 Olympus introduces the next generation of Directrec USB microphones. 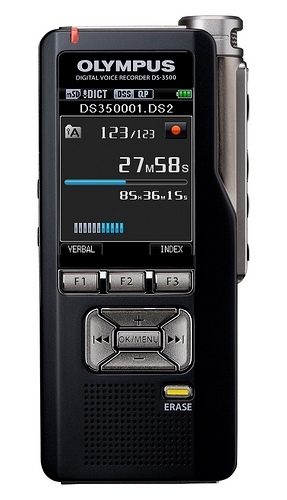 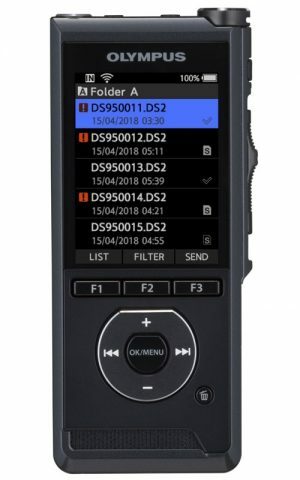 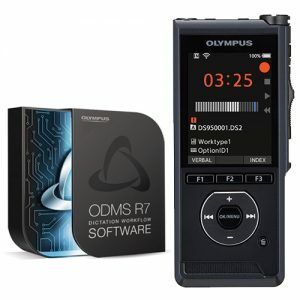 The new line of direct audio recording systems sets benchmarks in terms of its durable and ergonomic design, operability and excellent audio quality. 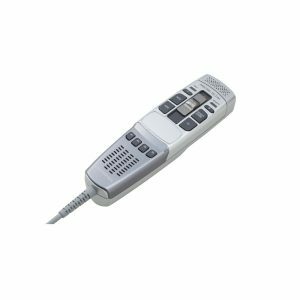 The DR-2100 has been designed for prolonged usage, with a smooth and rounded back for comfortable hold, in addition to a carefully considered interface layout featuring a multi-functional slide switch for one-thumb operation. 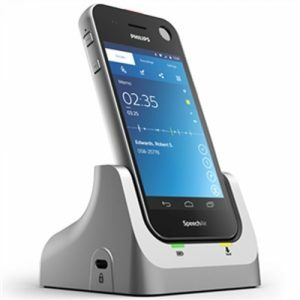 Even more the symmetrical design enables optimum handling for left and right-handed users. 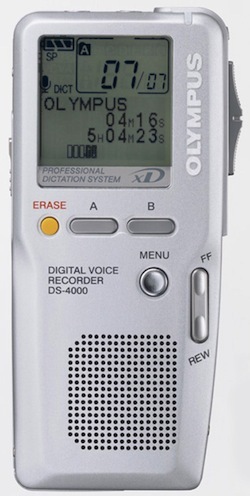 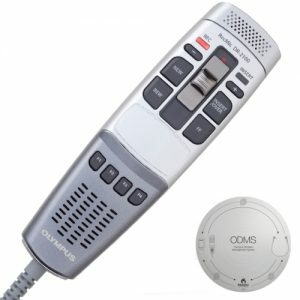 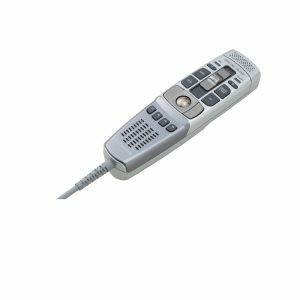 Besides maximum ease of use and efficiency, this device is equipped with a low-noise directional microphone to reduce undesired background noises and ensure the best results in speech recognition and transcription. 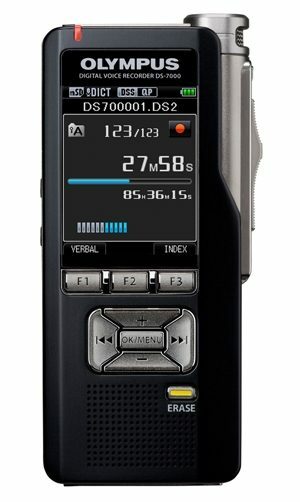 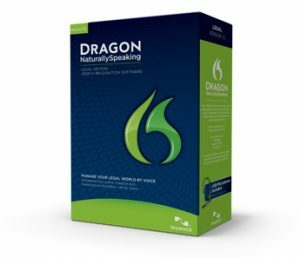 The DR-2100 is engineered to work best with Dragon NaturallySpeaking speech recognition software and delivers perfect results that are more accurate than ever. 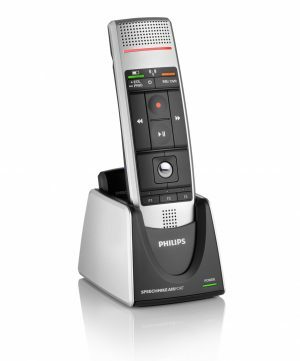 A powerful and integrated speaker with digital volume control supports a clear playback.